5150’s Pre Workout complex packs 400 mg of caffeine, which means one scoop gets the job done the first time, with no filler and all the energy you need to destroy your workout. IN MIAMI? CALL ABOUT LOCAL PICKUP! 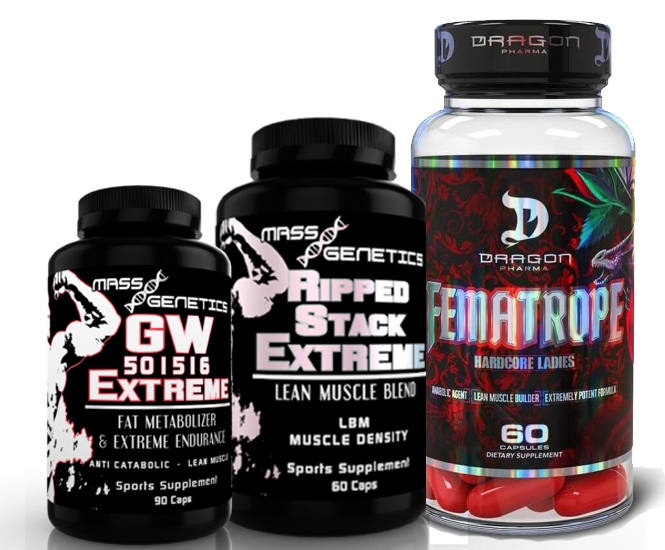 Add GW EXTREME, RIPPED STACK EXTREME, or FEMATROPE to your order and get FREE SHIPPING on your entire order!